« The GU80 arrived. I hope they don’t kill me. 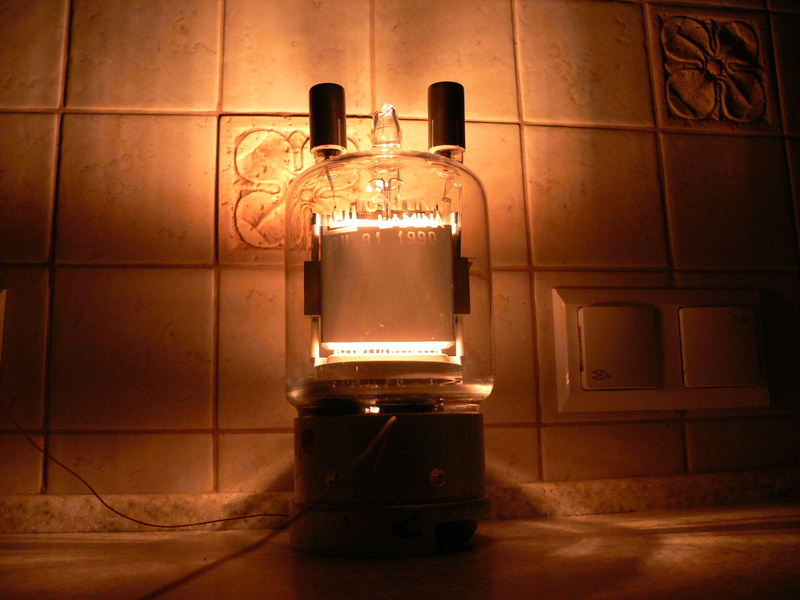 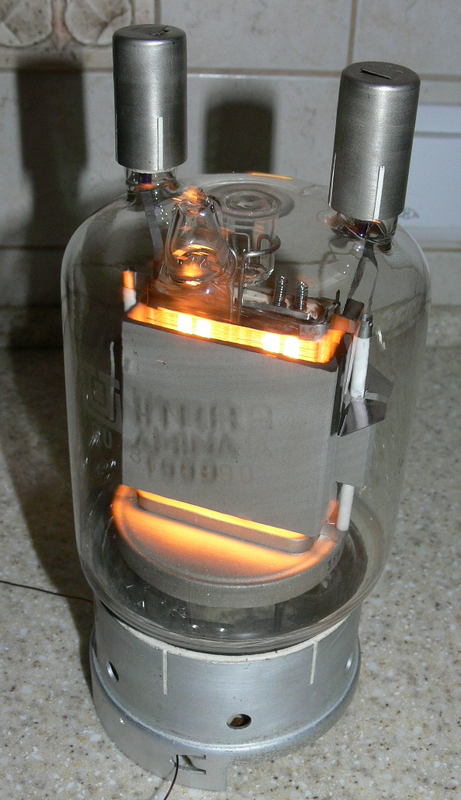 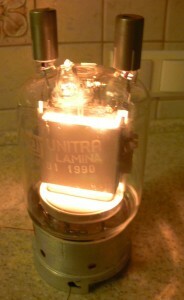 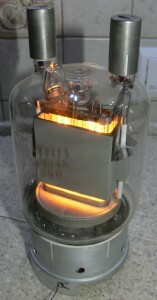 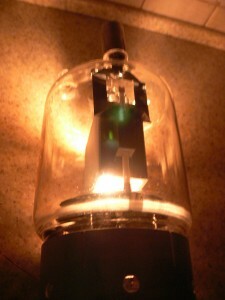 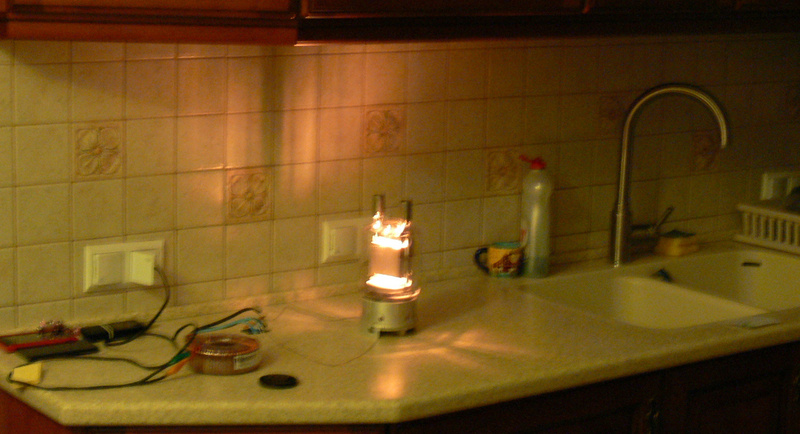 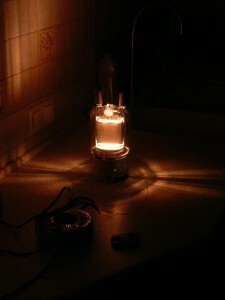 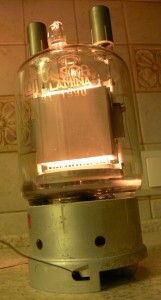 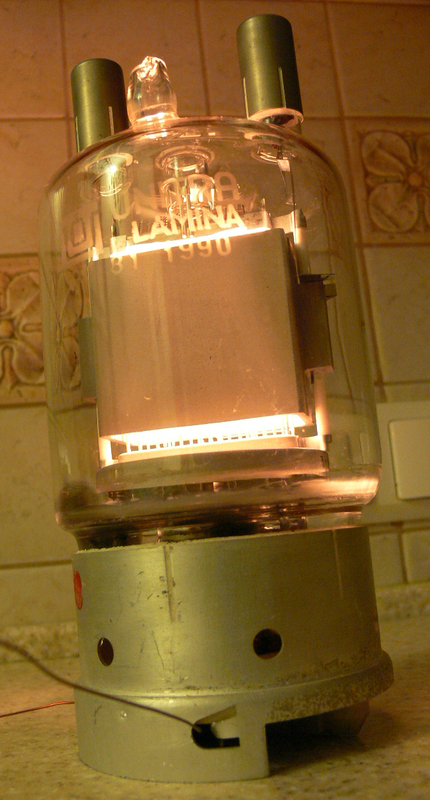 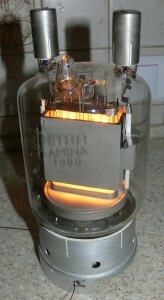 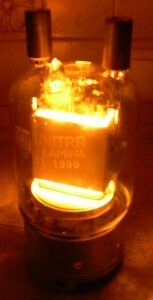 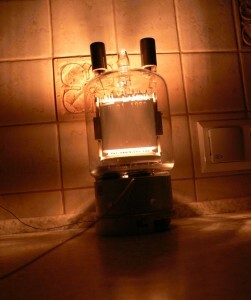 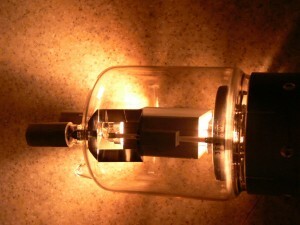 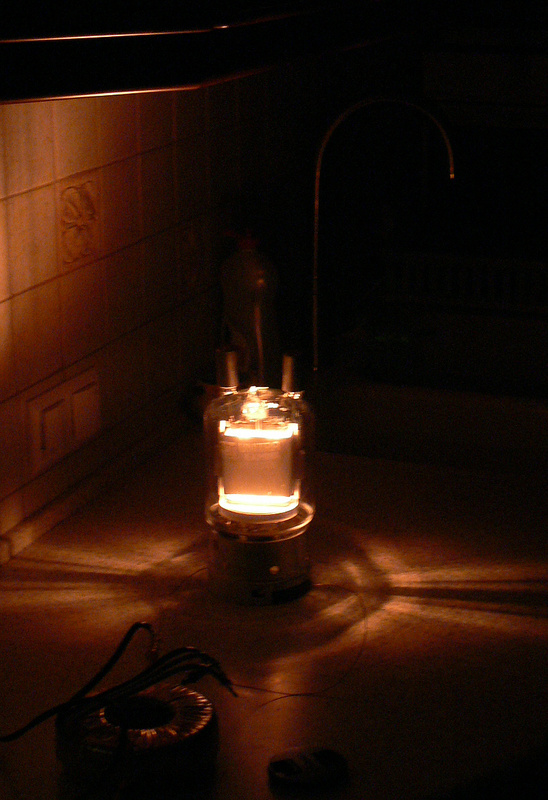 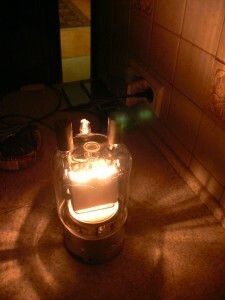 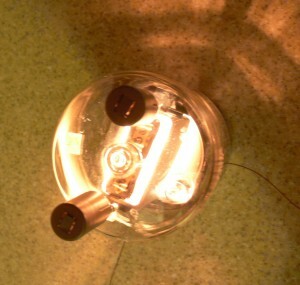 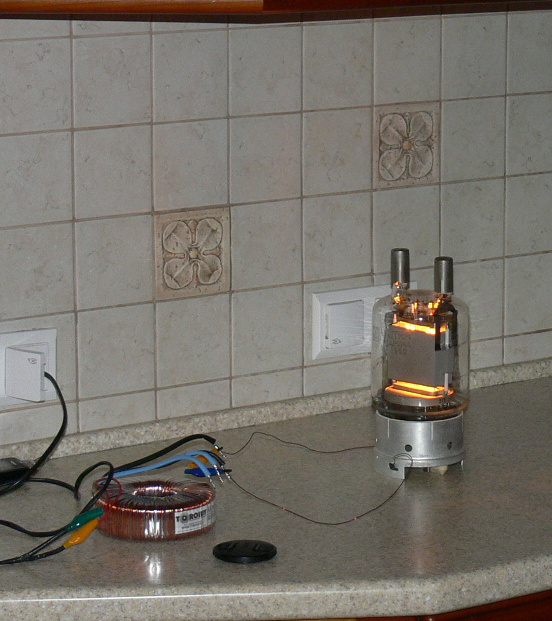 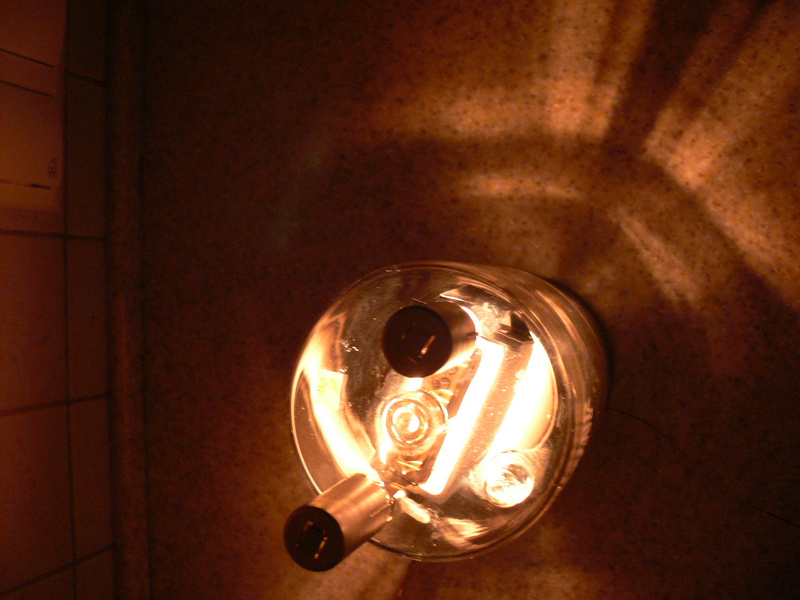 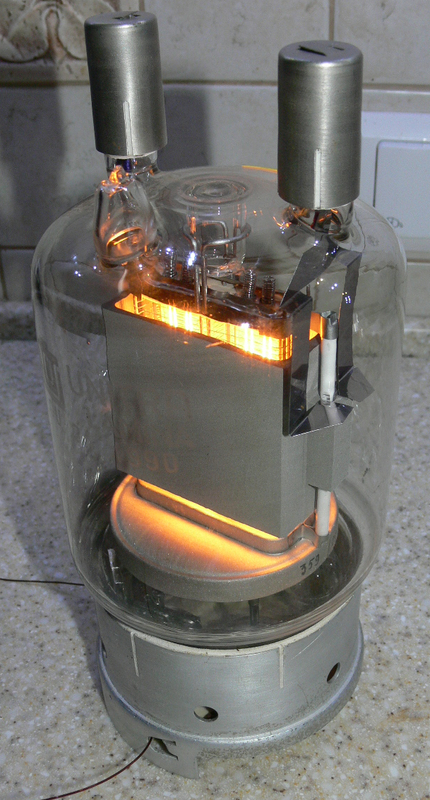 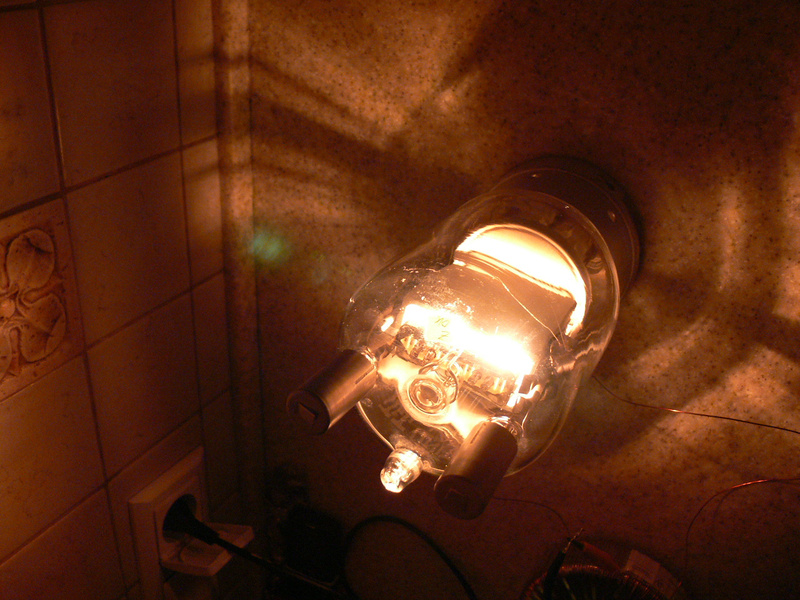 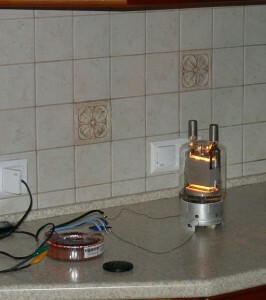 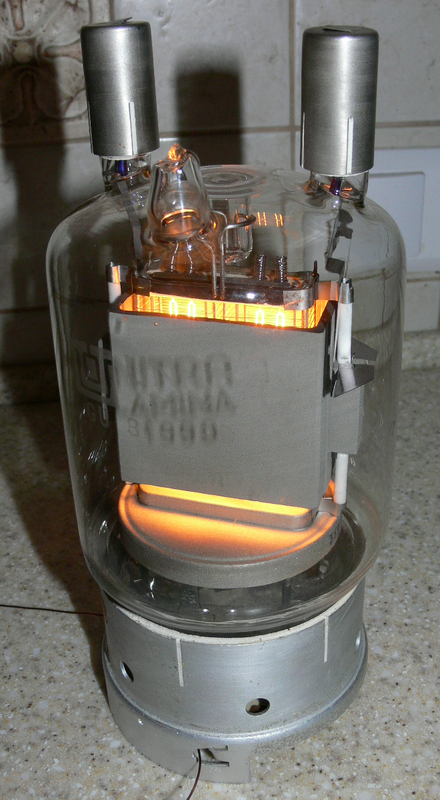 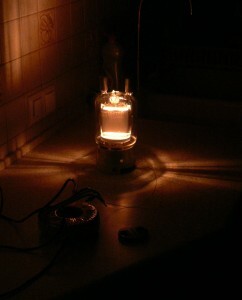 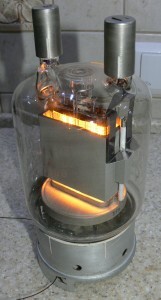 These are some preliminary shots of a GU 81 tube, after it is heated up – just a tiny little bit. 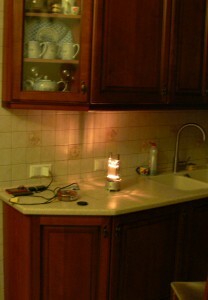 Actually, the heater requires 12,6V with a current of 11 A.